If you are headed to Tahoe or LA, or anywhere else on 580 Eastwards, a good idea would be to stop by for a quick breakfast or lunch at Punjabi Grill, just off of the N McArthur Dr exit in Tracy. 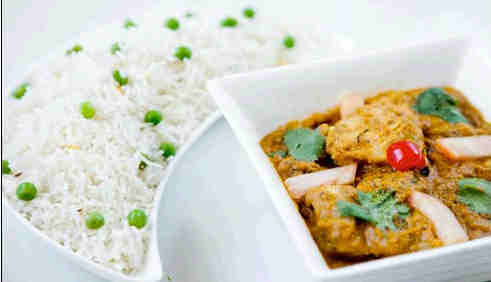 An authentic Indian Punjabi lunch buffer for $9.99 is hard to beat, with a large a la carte menu. We tried sarso saag and Amritsari kulche, and together with great service, found a reason we can go back for. 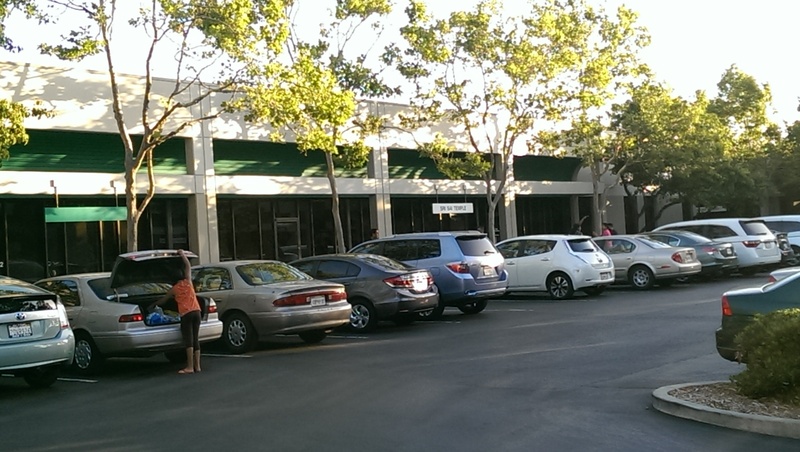 Last week Burgerim opened At Rose Pavilion on Rosewood Dr, Pleasanton – just off the Santa Rita exit. We were invited to try it out. 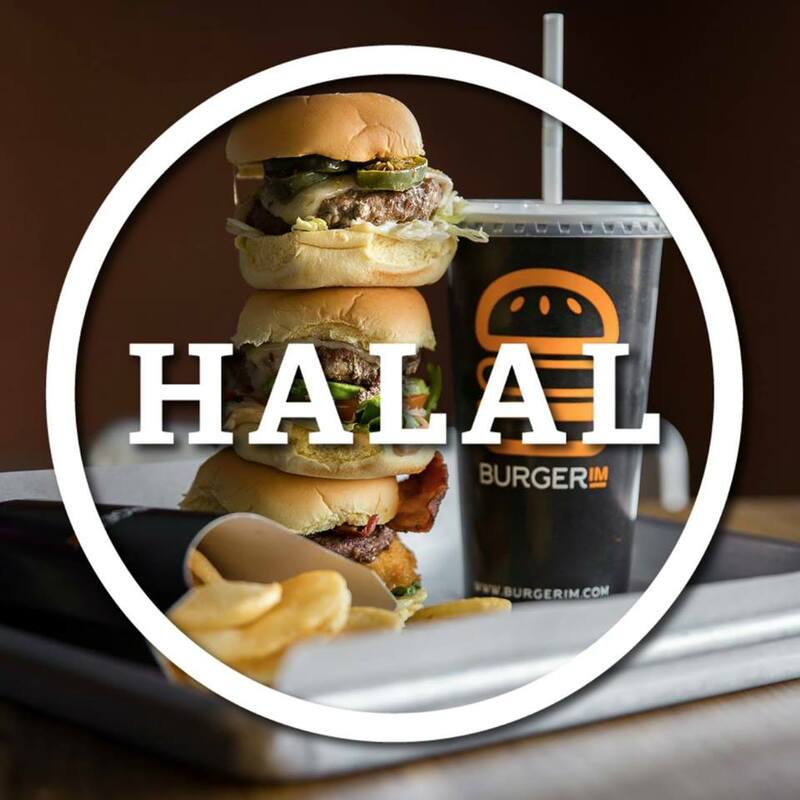 The Burgerim concept is mainly centered around the use of 100% Halal meat (on their site, not all are like that, but the Pleasanton one is). We found the place shiny and new, as well as the fare! So what we understood, the “gourmet” burgers are relatively small in size, ideally, come in a pack, and there is a variety of buns, sauces, and toppings. Easy to customize. 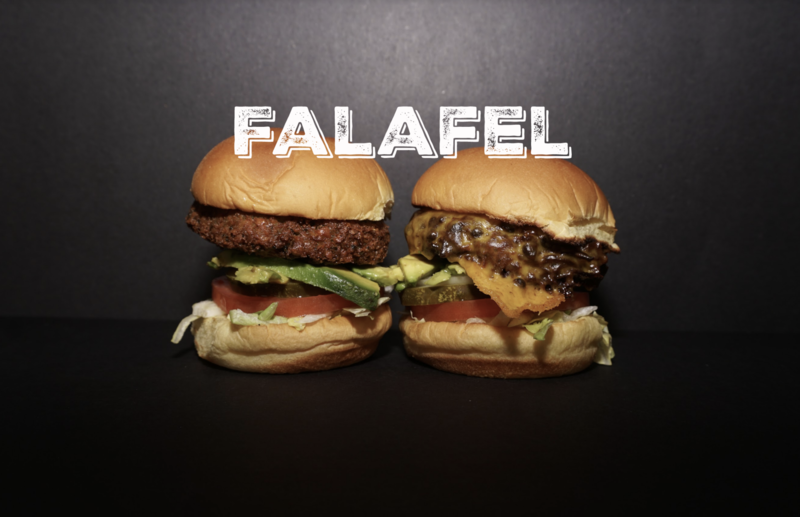 We tried the veggie and the falafel (chickpeas and fava beans) patties – and they were great. Best, they were not soy or rice! 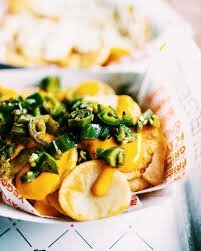 The side of circular cut fries with sauteed Jalapeno and cheese was out of the world. The Oreo milkshake was as good as it gets. We checked and were told that veggies are fried separately from meat. The cost of it all was particularly reasonable as well. 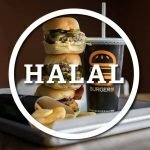 A very welcome addition to this area for all those who value Halal and I’d say even Vegetarian, but non-Indian fast food. $10 for $20 Regal Cinemas eGift Card. Click here. Promotional value expires Jan 1, 2020. Amount paid never expires. Limit 1 per person. The full value of the Regal Cinemas eGiftCard never expires. Redeemable in-store and online. 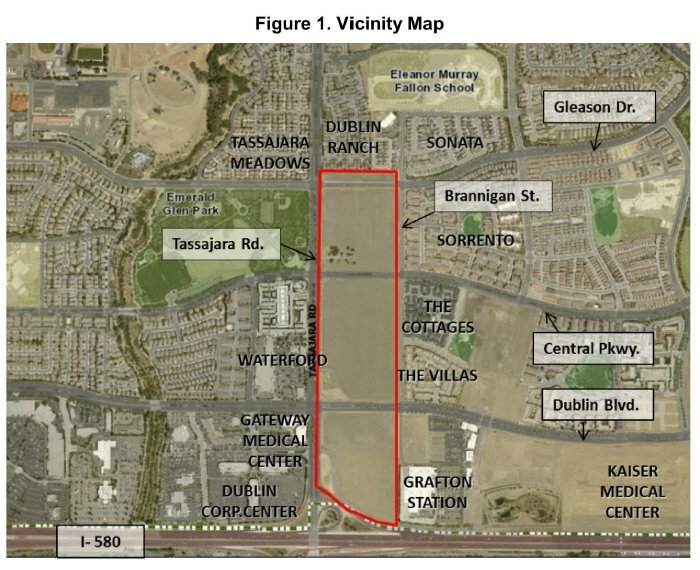 Valid only in the U.S.
​Carpool commuters traveling by BART will have a new option for securing parking at the Dublin/Pleasanton station by the end of January. In a joint effort between BART, the Metropolitan Transportation Commission and Scoop Technologies, beginning next Monday, riders who carpool to the station and use the Scoop cellphone app will be guaranteed parking spots until 10 a.m. as part of a pilot program to better utilize parking spaces. Commuters who wish to use the service can download the Scoop application and schedule a ride to the station by 9 p.m. the night before for morning service, or by noon for evening service. Scoop will then notify users shortly after the deadline if they have found a match with one their 55,000 customers. Users can utilize a variety of enhancements with the app, including paying for or receiving money for the carpool, paying for BART parking and indicating whether or not their vehicle is wheelchair-accessible. More information about the pilot program can be found at rideshare.511.org. The Pleasanton Public Library will present a multicultural celebration at the Amador Theater, located at 1155 Santa Rita Road, on Saturday, January 21, 2017 at 2 p.m.
Music from a variety of cultures will be featured in Pleasanton. Sponsored by the Pleasanton Cultural Arts Council and the Friends of the Pleasanton Library, the event will be a celebration of the many different cultures represented in Pleasanton. 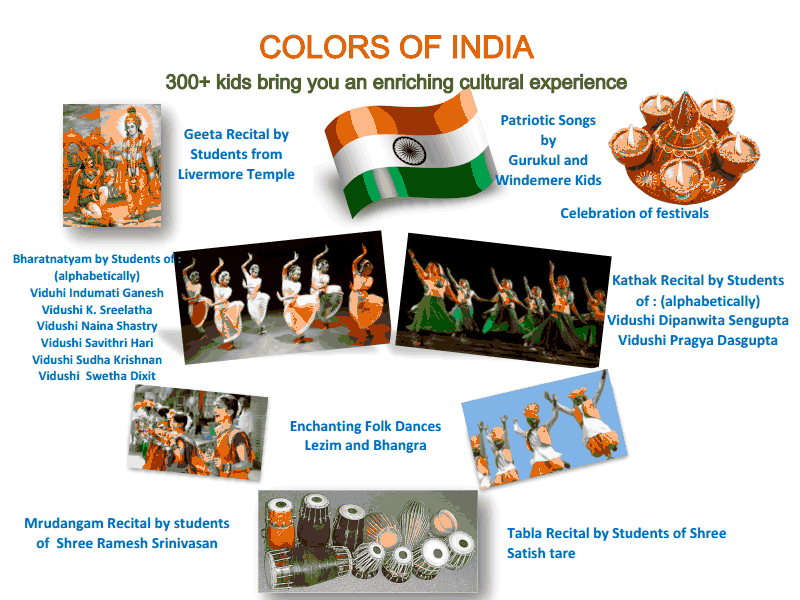 The festive event will feature the different song and dance traditions from each of the cultural groups. According to Yu Tao, head of Adult and Literacy Services, the community has changed with 25% of residents coming from another country and 30% of people speaking a language other English at home. 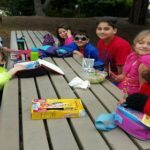 The Pleasanton Library wants to recognize and embrace the cultural diversity through providing materials in different languages and programs and activities which reflect the community. As part of the multural culture focus, there is currently an Indian culture picture exhibition on display at the library, as well as many other library activities and events. Pleasanton Public Library, located at 400 Old Bernal Ave.
District. The district nurse will also be on hand to answer all your questions about vaccinations. value of routines, and much more! #63584. For more information, please email [email protected]. Just want to share a way to get some extra % off your many online shopping trips. As you shop, you get the following kind of additional discounts – over and above any other coupons! etc. etc – there are over 500 stores. Just check it out here. Money is deposited in your Paypal. 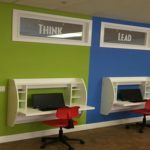 At Genius Kids our advanced accelerated learning programs are designed to meet each child’s individual development needs. Our curriculum has been recognized worldwide for its emphasis on leadership, public speaking, and personality development. 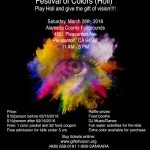 Holi by Sankara Eye Foundation on March 26 2016 at Alameda County Fairgrounds from 11 to 3:00 PM. Look forward to DJ, music, dance, raffle, kids water activities, and food. Admission is $10 which includes color packet and $2 food coupon before Feb end. $15 until day of event. Free for kids under 5. Shop Online and Earn Cashback! As you get ready for Shopping this Thanksgiving and Holiday season, there is a way to earn another 3 – 10% off your shopping. Figure what you want to shop, where, and just go to the specific website through ebates.com. The extra percentage off will just easily, simply be added to your account, and you can get it back via Paypal, etc. There is no reason not to do this! Amazon – upto 7% back – and so on – there are hundreds of stores! Click here to earn the cashback. If you use and enjoy Amazon Prime, now there is another service that is available for free for Amex card holders. Its called ShopRunner. Members get free 2-day shipping to a more diverse group of retailers. Also ShopRunner members enjoy free return shipping, member-only deals and have access to Express Checkout at select stores. 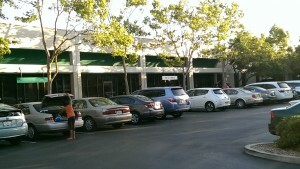 The list of stores is available here. While many stores are higher end, there are others like Tommy Hilfiger, Last Call, Staples, Toysrus, Babysrus, Newegg, Under Armour. Can’t go wrong for with free shipping and free returns, for just using your Amex! Use SAVE20 for additional 20% Off the rates on site – ends soon. 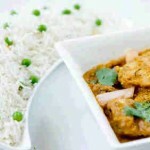 Try Citrus Indian in Dublin with 20% off – $21 for $40 of three course dinner. The Fresh Pixx Pizza at Fallon Road Dublin has a great deal going on. For those who may not have tried, its great pizza chain by Round Table Pizza. They let you choose exact toppings and ingredients for your individual pizza or custom-made salad (on Pizza crust – great choice) – and is sized perfect. The deal is: 50% Off Your Order – Mix and Match any two 10” pizzas or entrée salads and received 50% off those items. Valid for both Dine-In or Carry-Out Only. This limited time offer is valid through 9/24/2015. One coupon per order. Not valid with any other offer, promotion or discount. Second pizza or salad must be of equal or lesser value. Catch – if you want to order 4, use two different coupons. 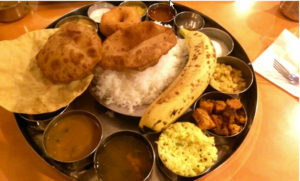 $17 for $30 Worth of Vegetarian Indian Cuisine for Lunch or Dinner at Chaat Bhavan, Dublin, CA (near Lowes on Tassajara). Enjoy vegetarian menu of Indian snacks—or chaats—such as veggie fritters served with chutney or stuffed potato patties with a chickpea curry. 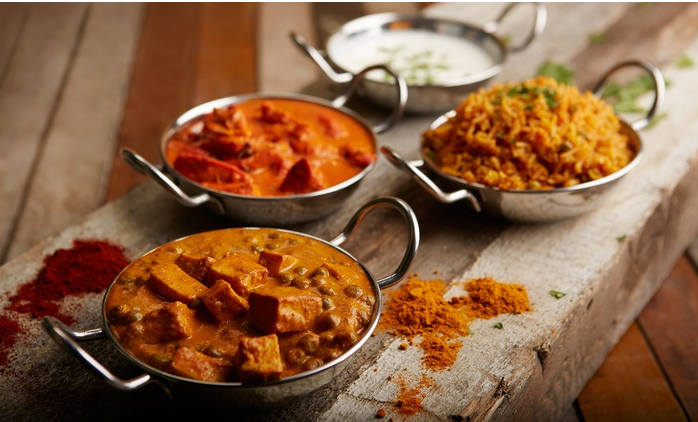 Dine-In or Takeout at Haveli Indian Cuisine, Dublin – next Cafe Tazza/New India Bazaar. 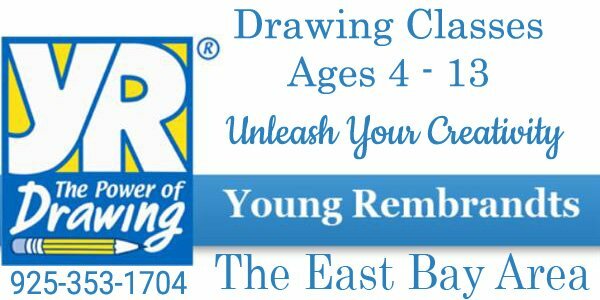 Bring your items created during the neighborhood activities. These will be displayed. All participants will be able to add “likes” to the items. The likes will be tallied up for bragging rights. A rangoli and art station. Interested participants can use flowers, colored rice, etc. Come to Pleasanton Middle School on Sept 20th 2014 at 6:30 PM. 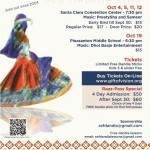 The Sai Baba temple in Pleasanton is organizing its one year anniversary celebration on Sunday, September 14th. 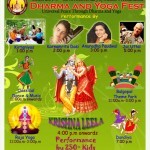 The day is full of activities with Bhajans, Dance Performance by children, etc. The attendance at the temple has steadily been increasing over the past year. The weekly high point is considered to be the usual Thursday Aarti between 7:45 and 9:00. The temple is open everyday morning and evening. 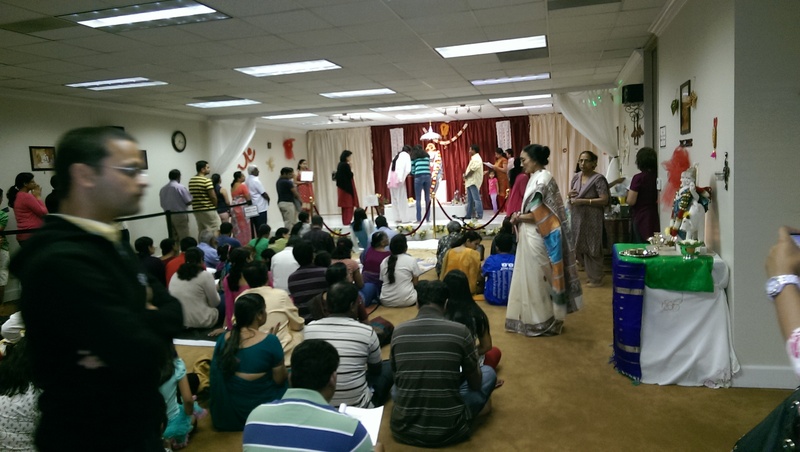 The temple was formed as a break away from the Sri Datta Sai Mandir, San Ramon when 6 or 7 volunteers pooled resources and took up a location on rent in Pleasanton at the Hopyard exit, near Home Depot. To their credit, you don’t see any names – only silent volunteer work towards their purpose. The temple is always looking for volunteers, or you can sign up to contribute towards the wish list. So if you live in the area, a good place to make a spiritual call to, especially on Thursday evenings. You will also get a feel of the community, see kids helping each other in their own little area with color crayons, volunteers helping with prasadam (food) and some others hanging outside. Amjad Ali Khan is the world’s acknowledged master of the sarod, the small string instrument known for the resonant and nearly vocal qualities it brings to Indian classical music. A prolific composer of ragas, or traditional melodies, Khan’s exquisite music crosses cultural barriers, seamlessly blending Indian traditions with other musical influences. Winner of numerous international accolades, the sixth generation sarod virtuoso now performs worldwide with his sons Amaan and Ayaad, in a glorious opportunity to experience a living tradition. *Offer applies to all remaining seats, expires Friday, March 13th at 6PM, subject to availability. Not valid on previously purchased tickets, student tickets or with any other offer. The mission of the not-for-profit Livermore Valley Performing Arts Center is to establish and operate a world-class performing arts center that promotes and encourages the presentation and creation of visual and performing arts, enhances the public’s appreciation, enjoyment, and understanding of the arts. 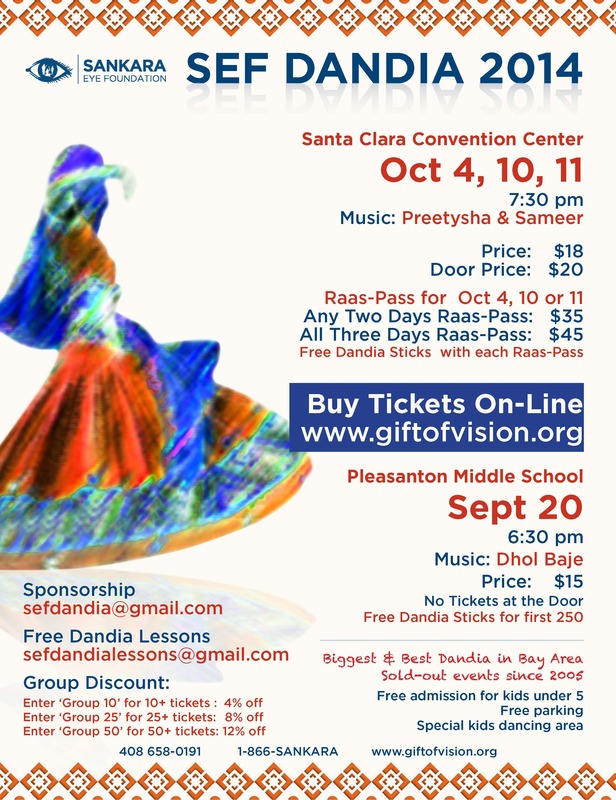 Come and Celebrate Diwali, the Festival of Lights on Saturday, October 26th at Alameda County Fairgrounds in Pleasanton, CA. 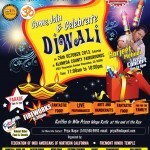 Join thousands of people in the only Diwali festival with spectacular fireworks and a laser show. Enjoy cultural programs, Ram-leela, a dazzling parade, animal rides, a petting zoo, delicious food and a live music concert. Bay Area cities, including Cupertino and Hayward, held Diwali festivities earlier this month, and another celebration is scheduled for Friday in Sunnyvale. Last year, about 10,000 people attended the inaugural festival and a similar-size crowd is expected this time at the fairgrounds. Traditional food and drink will be available, as well as booths offering arts and crafts and animal rides. 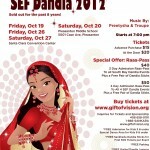 A parade will begin at 5 p.m. Bollywood pop singer Harjeet Mehndi will perform live in a concert beginning at 7 p.m. The evening will culminate in a fireworks show, starting at 8:30 p.m.
Each year, Diwali is observed sometime between mid-October and mid-November. This year, its main day of observance is Nov. 3. Early bird (till Sept 30) $15, Regular $17, at door $20. GROUP DISCOUNTS AVAILABLE FOR 50 OR MORE TICKETS – Contact [email protected] for more info. 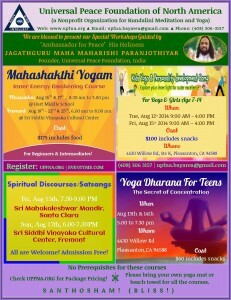 Free Dandiya Sticks may be available for the event. 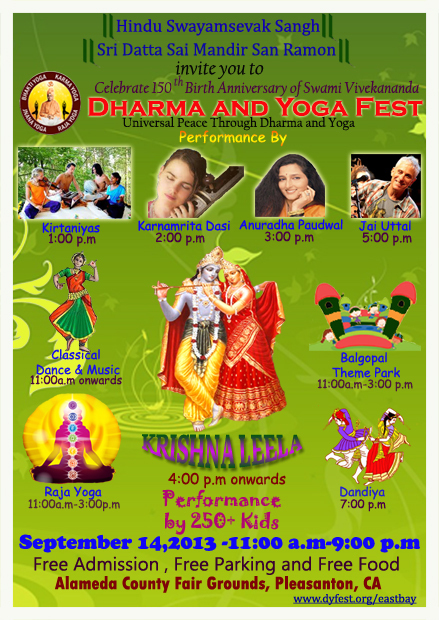 Listen to Anuradha Paudwal and others over Kirtan, enjoy classical dance and music, indulge in Yoga, and for kids, they can enjoy the Balgopal Theme Park, or watch Krishna Leela, a performance by no less than 250 kids of Balgokulam. Top this with free food, free entrance, and free parking. All this at Alameda County Fairgrounds, Pleasanton, CA on September 14, 2013 from 11 AM till 9 PM. This well publicized pan-Bay Area event is being organized under the aegis of different organizations. The main organizers of the event is Hindu Swayamsevak Sangh (HSS) with the support from local organizations. If you are in the tri valley area, you may see posters saying Sri Dutta Sai Mandir, San Ramon, and at other places its the Fremont or Sunnywale Hindu temple. The event has different sponsors for the consumption of different geographies in the Bay Area. Ultimately, it is to celebrate the 150th birth anniversary of Swami Vivekananda, with a tag line of Universal Peace Through Dharma and Yoga. There is also a performance by Jay Uttal, a ‘Spiritual Music Composer and Singer’ and Karnamrita Dasi and the group Kirtaniyas. The dignitaries expected to attend are Dr. Ved Nanda, Paramacharya Palaniswami, Sannyasin Senthilnathaswami, Sister Denise Lawrence and Swami Prasannatmananda. What stands out is that many of them have made a name from themselves, though they are not from India. 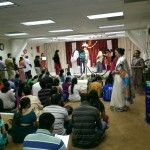 Supporting local Organization are Sri Datta Sai Mandir – San Ramon, Shea homes, Geeta Society, Art of Living, and the support is rounded off by Mata Amritanandmayi Center and Shiva-Vishnu Temple, Livermore. There are many more organizations and individuals that have a role in the program, including sessions by Brahma Kumaris, and others. The organizers have taken care to cover every aspect of the culture – from Dandiya, Tabla, Bhangra, Folk Dances, Mrudungam, Bharatnayam, Kathak, Geeta Recital to Patriotic songs. If it is what it promises to be, its worth a visit this coming Saturday! 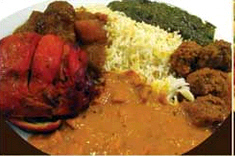 Pay $10 for $20 Worth of Food and Beverage at this favorite in the Bay Area restaurant – Bombay Garden. 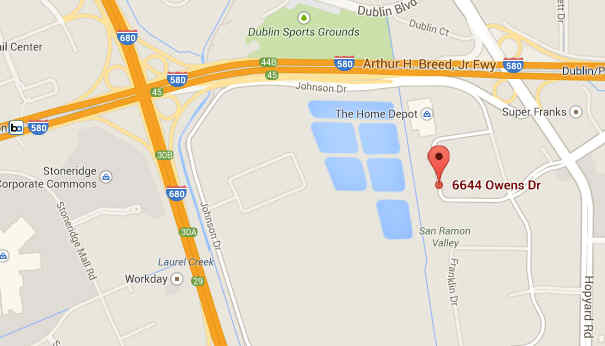 The closest is in Newark – 5995 Mowry Ave. Also valid at Santa Clara and San Mateo. Promotional value expires AUGUST 6, 2013. 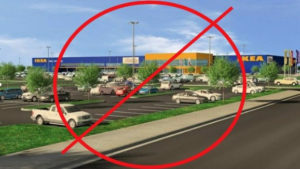 Location must be specified at the time of purchase. Deal closes midnight of March 5, 2013. For the deal click here. Treat your palate to a burst of Indian flavors with this deal. For only $11, enjoy $22 worth of fine Indian food at Favorite Indian Restaurant in any of their four locations: two in Hayward, one in Union City, and one in San Ramon. Sink your teeth into authentic Indian specialties in a comfortable and homey restaurant. Nirvanaah! opened on Dublin, CA a while back. Its a premium ice-cream store in the San Francisco Bay Area, specializing in Indian desserts that are 100% vegetarian and egg-less. 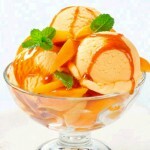 All the ice creams and desserts served at Nirvanaah! are made by Kwality Foods. 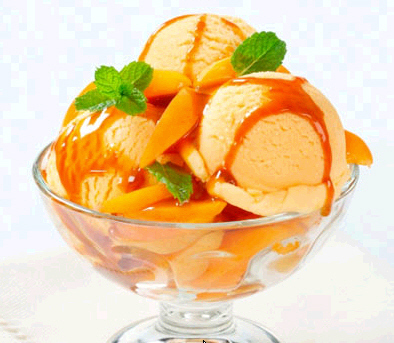 For limited time, get $5 for $10 Worth of Indian Ice Cream at Nirvanaah in Dublin (or Sunnyvale, Fremont). You can buy up to 5 vouchers per person. Check out the deal here (and can get another $5 off). Buy by Feb 5 and use by April 30. Deal extended – now closing midnight Feb 8 2013. 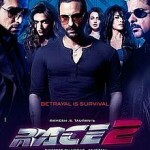 Bollywood movie Race 2 is playing at the Regal Hacienda Crossings in Dublin starting this Friday 01/25. 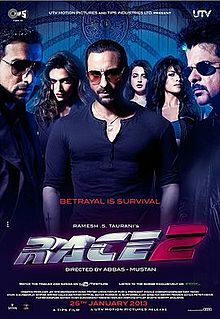 Its an anticipated sequel to 2008 suspense thriller Race featuring mainstream actors and is first major release of the year. Looks like Regal at the Hacienda Crossings may be trying to see what kind of a response does a Hindi movie elicit in Tri Valley area. This may be an extension of the trend from other Bay Area theatres like Century in Union City and Fremont, AMC Mercado in Santa Clara, UA in Emeryville where the mainstream theaters find good business in showing Bollywood releases. This is apart of Big Cinemas in Fremont that exclusively shows films from different languages in India. 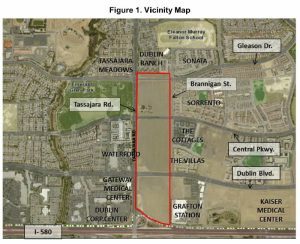 With increasing Indian origin population in the Tri Valley area, perhaps its a good chance for folks to flock there, and demonstrate that indeed there is a market. 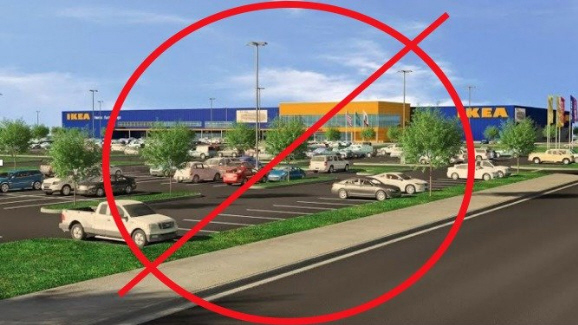 If this trend continues then, it will be one less drive to Fremont or Union city. 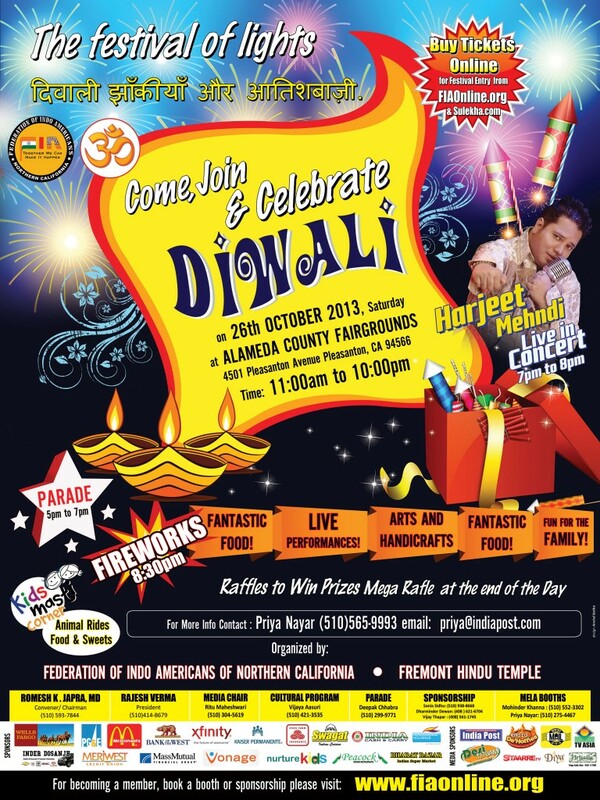 Diwali Celebration – Federation of Indian Associations and Fremont Hindu Temple are organizing a grand celebration that promises fun for the entire family with cultural program, kids corner, entertainment, parade booths, real animals, gourmet food and fireworks. So get your Indian outfits ready for the fun filled evening with family, friends and neighbors! 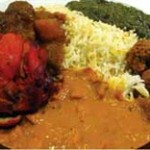 Come and relish a variety of Indian- food served by a popular Indian restaurant. 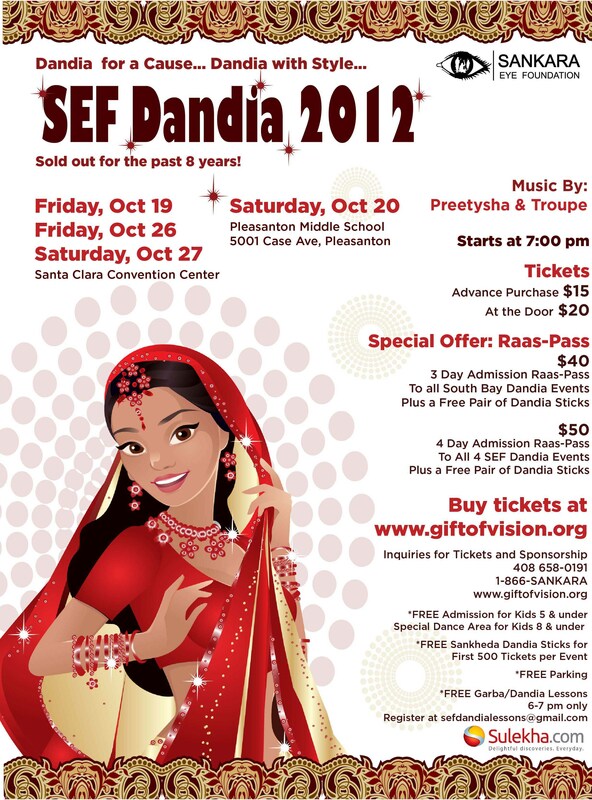 And the bay-area’s best LIVE Dandiya-music to go with it !! Please click on the following link to buy the tickets for this event and for sponsorship opportunities to help out your community and schools….. did we mention marketing exposure to a 1000+ crowd? Dandia or Raas / Garba, is a traditional dance popular in Western India. This celebration occurs during the fallfestival of Navratri (Nav-raa-tree). Dandiya is a dance with short sticks and an ever-changing partner, that promotes great calorie burn! Many folks have tried Dandiya and really enjoyed it. We will have a special training session from 7:00 PM to 7:30 PM for all our newcomers. 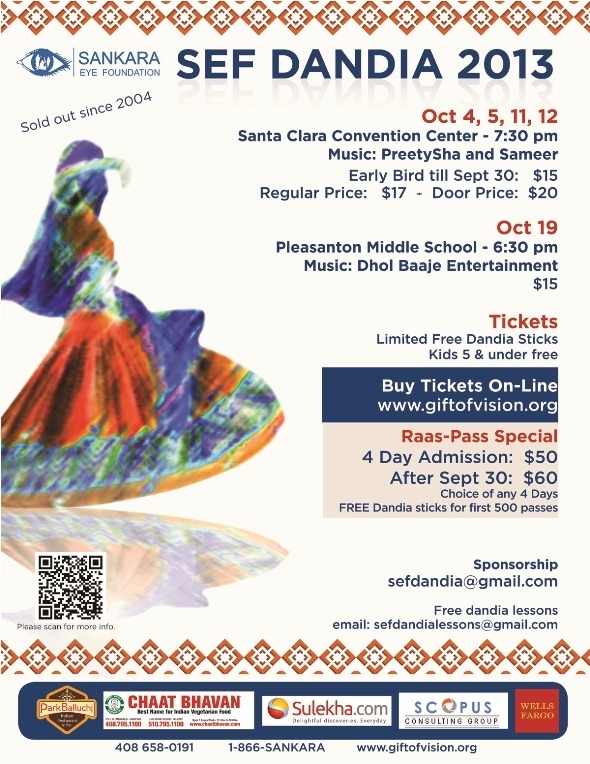 Much like previous years, this year again you can do your share of Dandiya in Pleasanton on Saturday, OCT 20 2012, starting at 7:00PM. 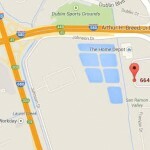 Location – Pleasanton Middle School, 5001 Case Ave, Pleasanton, CA 94566. Admission is $15.00. 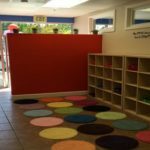 Free for kids under 5, and a separate area for kids. Free parking. 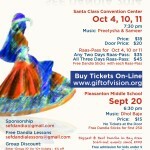 For tickets, www.giftofvision.org – this event usually sells out; so it serves better to buy in advance.